RB Painting Plus is honored to be a long-time supporter of One Step Closer Animal Rescue (O.S.C.A.R.) in Sparta, New Jersey, which is a non-profit rescue organization that saves dogs and cats from desperate situations. They rescue pets from overcrowded shelters where animals are euthanized due to lack of space. O.S.C.A.R. volunteers care for these pets in a network of foster homes where they receive the loving care they deserve. They ensure that all pets in their care receive the proper veterinary attention and vaccinations, and that the animals are spayed/neutered. 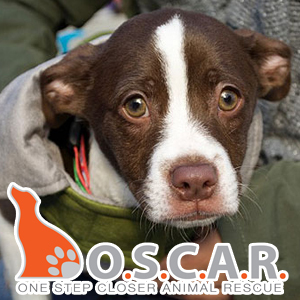 All of O.S.C.A.R.’s dogs and cats are great animals that deserve loving homes. The many animal lovers at RB Painting Plus happily volunteer their time, labor and financial support to this wonderful organization. 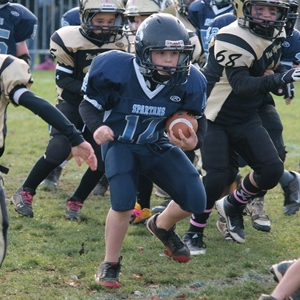 The Traditional Tackle Division (open to children in grades 3 through 8). The Sussex County Farm & Horse Show is one of the country’s oldest, running for 78 years beginning in 1919. Originally, it was held at the Branchville Fairgrounds, but has moved to the larger venue of the Sussex County Fairgrounds in Augusta in 1976. Since 1999, the show has been part of the official New Jersey State Fair. The horse events were officially recognized by the American Horse Shows Association in 1950, upholding the highest standards. 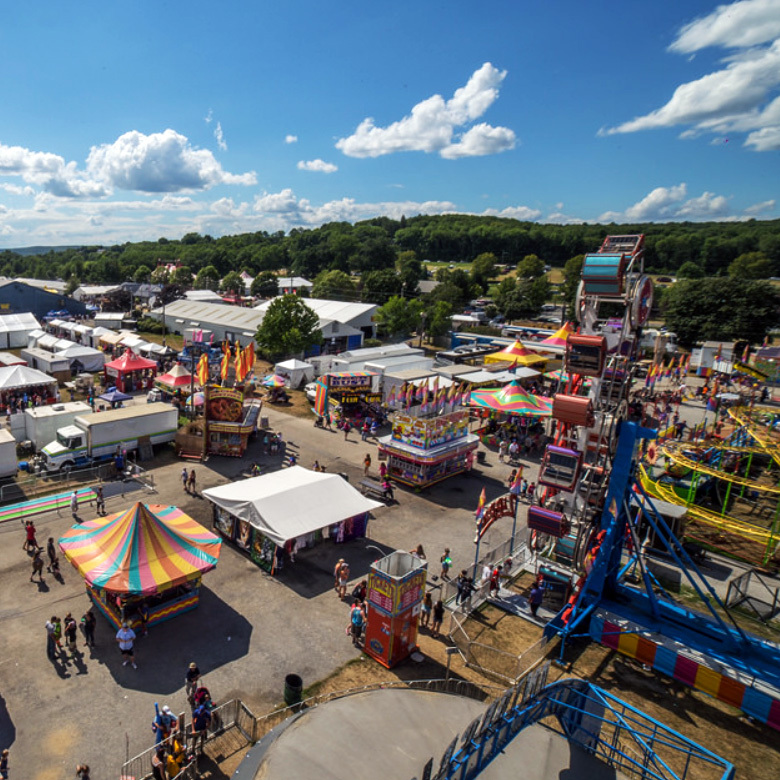 In addition to the many Farming and Livestock related events, the show is home to a classic Carnival Midway which is very popular with NJ residents and people from neighboring states. RB Painting Plus has been donating time and labor to the show for the past several years.